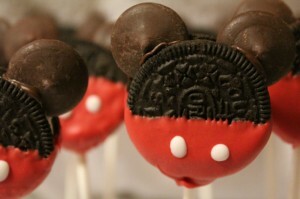 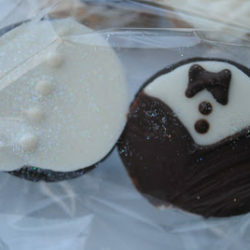 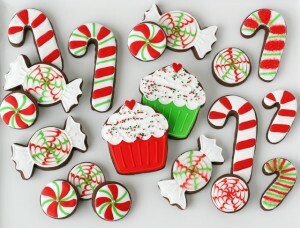 I want one of each!! 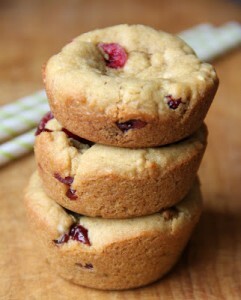 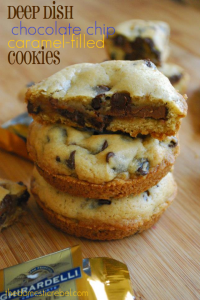 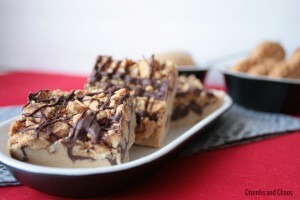 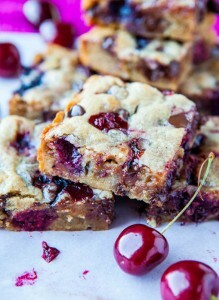 Thanks for linking up my Chocolate Chip Cherry Blondies! 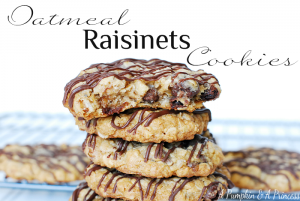 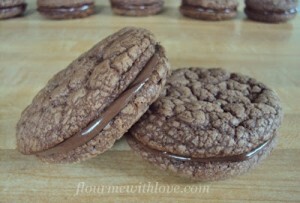 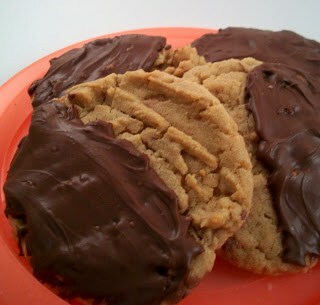 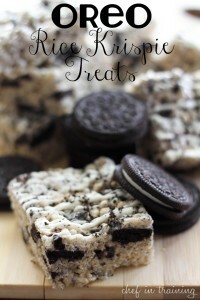 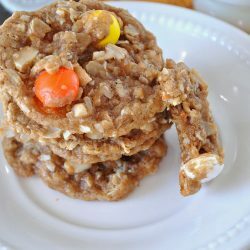 And wow – look at ALL these cookies that I want to make – I just opened up like 20 links :) Thanks for all the ideas & great post! 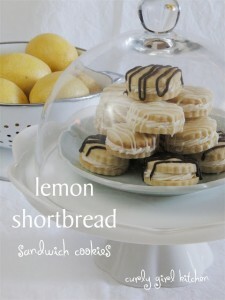 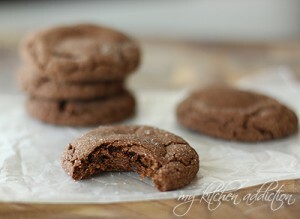 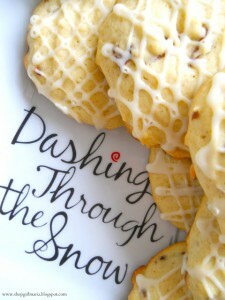 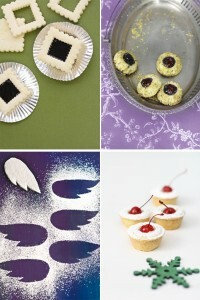 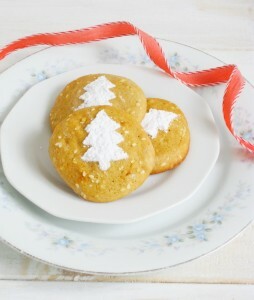 Thanks so much for featuring my Swedish Christmas Cookies. 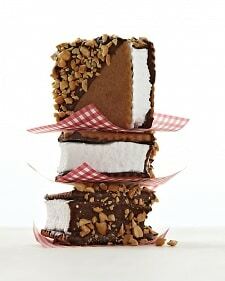 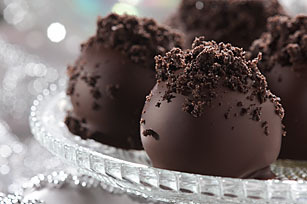 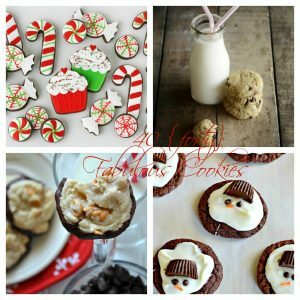 I can’t wait to check out all the amazing recipes you have here :) Have a Merry Christmas. 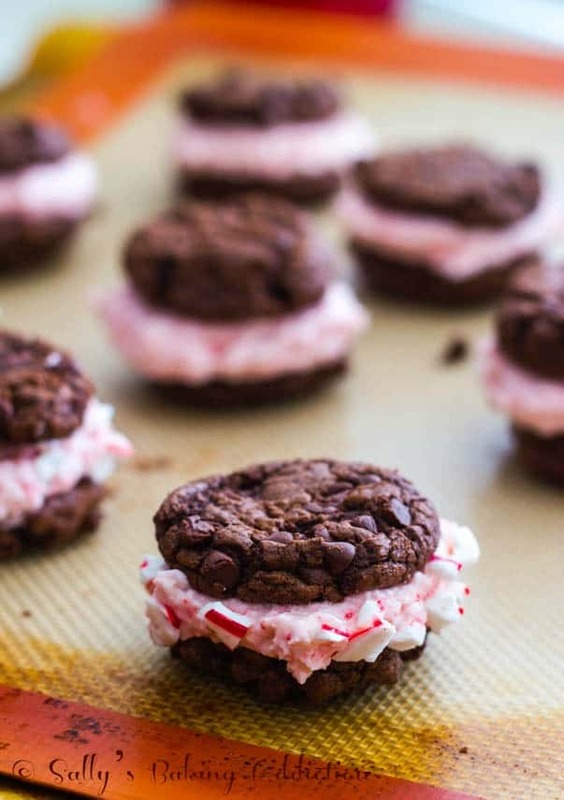 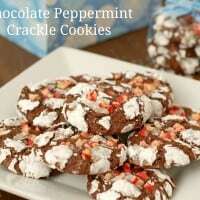 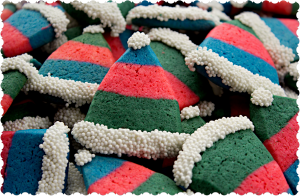 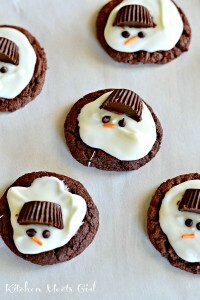 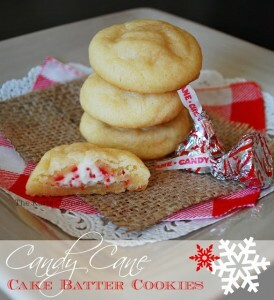 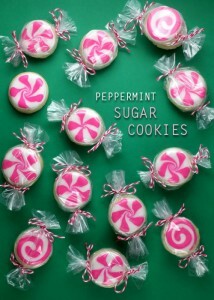 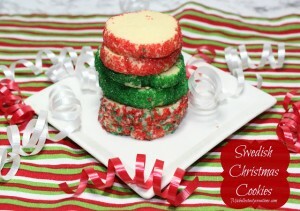 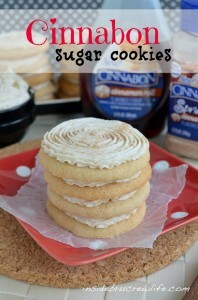 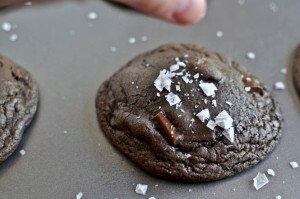 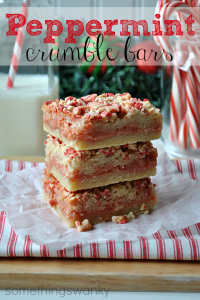 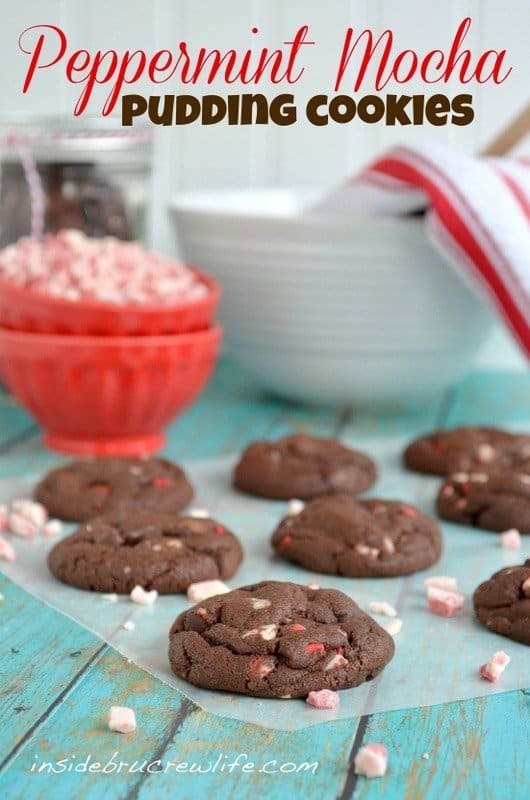 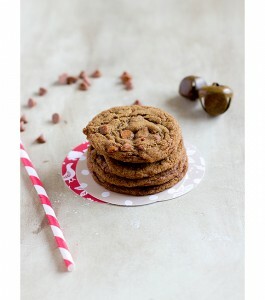 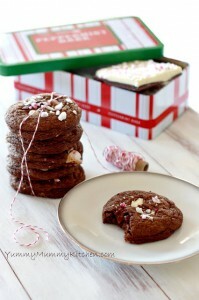 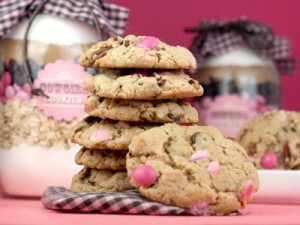 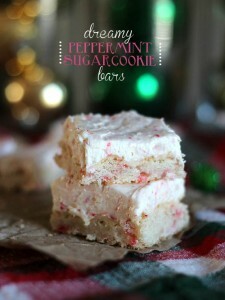 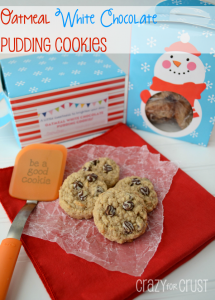 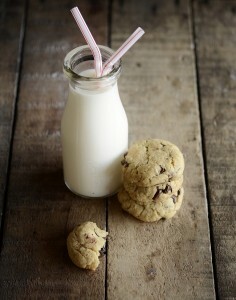 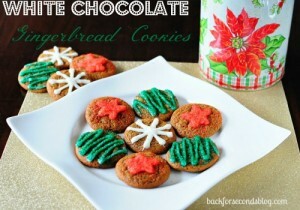 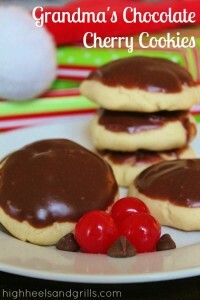 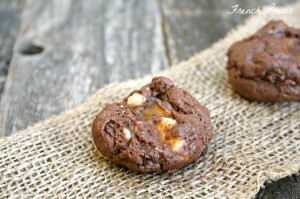 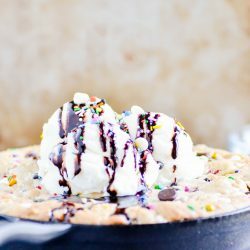 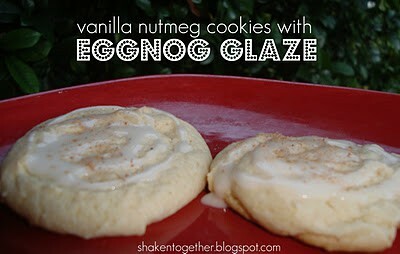 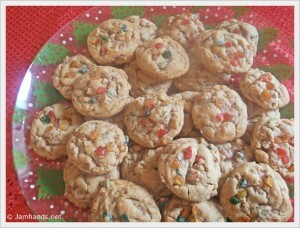 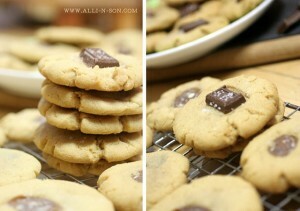 Thank you for featuring my candy cane cake batter cookies!